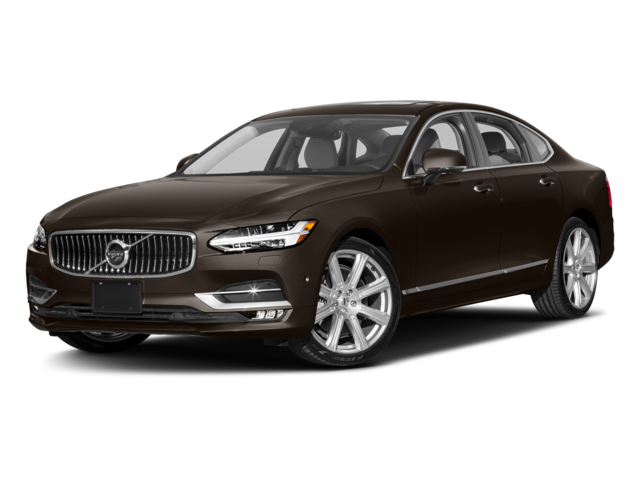 Powering the 2018 S90 Sedan is a 2.0L turbo 4-cylinder engine, rated at 250 hp and 258 lb-ft of torque. With an 8-speed Geartronic automatic transmission at the helm, the Volvo S90 cruises with style and ease. 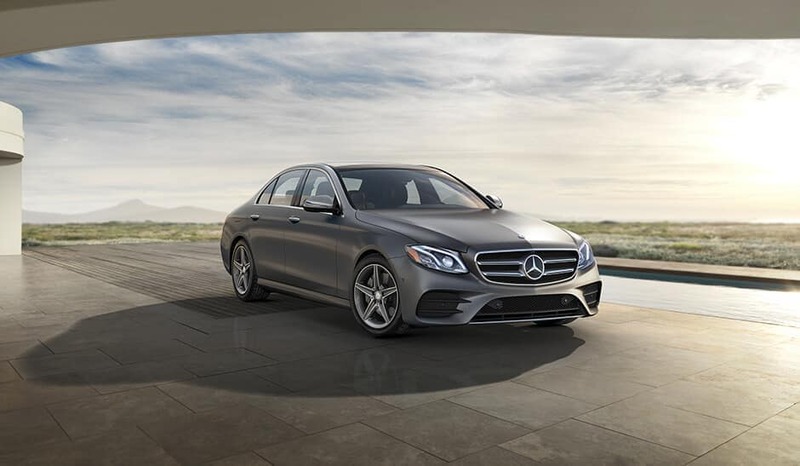 Also equipped with a 2.0L turbo 4-cylinder engine, the 2018 E 300 Sedan dishes out a slightly lower 241 hp, but cranks torque up to 273 lb-ft. Thanks to its fuel-saving 9G-TRONIC® automatic transmission, New Brunswick drivers can access a wider range of shift points, which can be altered via the standard DYNAMIC SELECT® drive-mode program. Car-to-X communication—lets you send/receive notifications and warnings to/from other E-Class drivers, such as poor weather conditions, accidents, traffic updates, and more. PRESAFE® Sound—dulls the audible force of a collision by emitting a “Pink Noise” that triggers a natural reflex in the human ear. Optional Parking Pilot—steers and brakes on your behalf, and can even steer you out of your parking space later on. 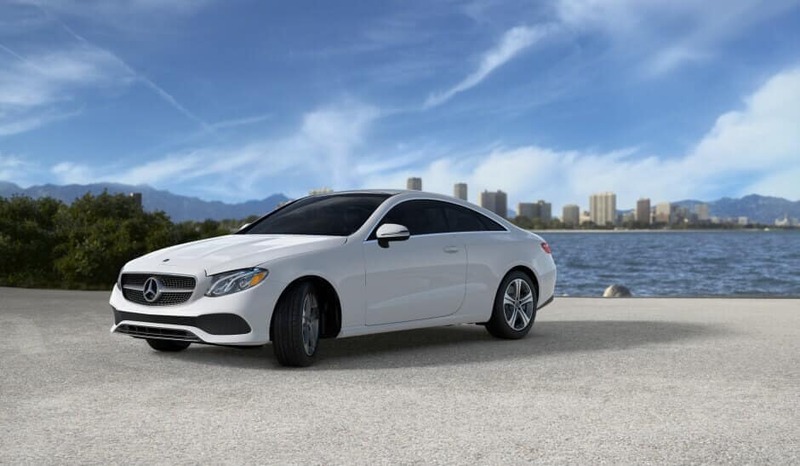 While the 2018 Volvo S90 promises a comfortable drive, the 2018 Mercedes-Benz E 300 Sedan goes the extra mile with exclusive features and fresh safety concepts. 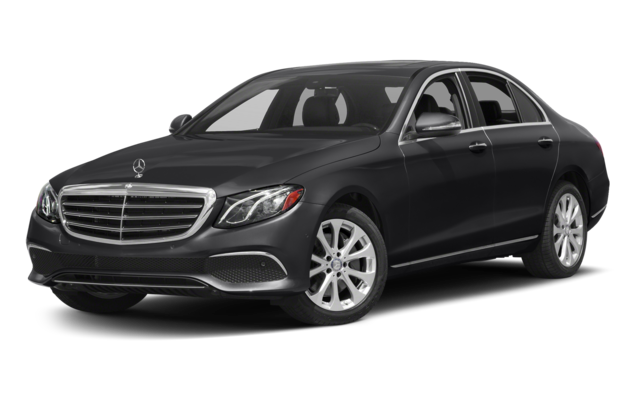 Experience the new E 300 Sedan right here at Mercedes-Benz of Edison in Edison!! To schedule a test drive, contact us today!